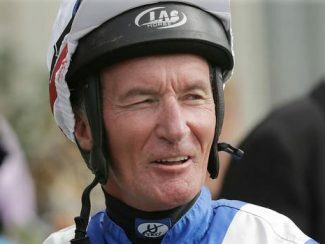 Jockey Grant Cooksley is to enter a training partnership with Bruce Wallace while continuing to ride. 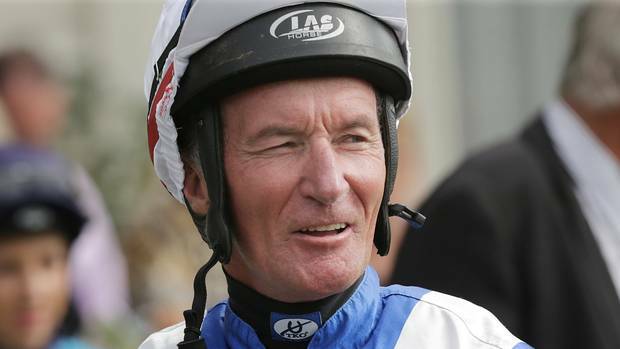 As well as his native New Zealand, Cooksley has ridden with success in Sydney and Asia. Known as ‘The Iceman’ for his cool demeanour, Cooksley has combined with Wallace over the years for multiple Group 1 successes. “I’ve thought about training for a while now,’’ Cooksley said. “I had a couple of options in Sydney, but it was too early at that stage. I just wanted to concentrate on riding at the time. Now this opportunity has come up to train in partnership with Bruce and it’s too good to turn down.